It’s time for a product update — and October was a busy month for us! 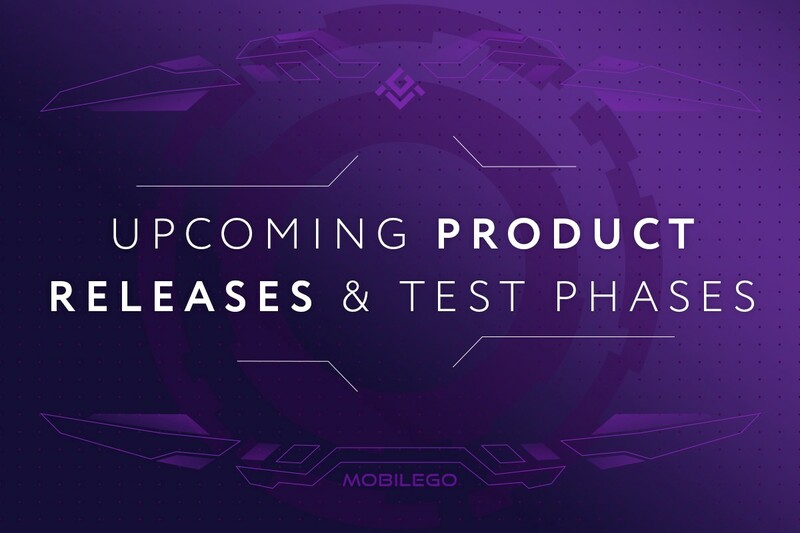 We know that you’ve been looking forward to testing and using our new products, so here’s a detailed timeline of the upcoming releases and test phases. Number one on our agenda is GShare. This one won’t be long in coming. We’re planning to release it as soon as the end of this week! For those of you who need a brief reminder on what it is, GShare is a utility app generating GN Gold, a currency that will be used as a payment method both on Xsolla and inside our own ecosystem. The app will sit in the systray and generate coins while in use. Simple, convenient and, most importantly, very useful, because GN Gold in its turn will allow you to take part in tournaments and win MGO. Profit is everywhere! As far as Esport is concerned, it now undergoes closed beta testing. No worries: open beta testing will be here soon, in just 2–3 weeks, and anyone interested is warmly welcome to take part. The Esport platform will allow for organizing both decentralized and centralized tournaments, with its first release focusing on leadership tournaments. Winners will be rewarded with MGO tokens. And finally, the swap platform. In the next couple of days, we’ll start closed production testing on real wMGO and eMGO tokens. We will publish a call for applications separately, so don’t miss our updates. This is all for today but stay tuned for more exciting news!